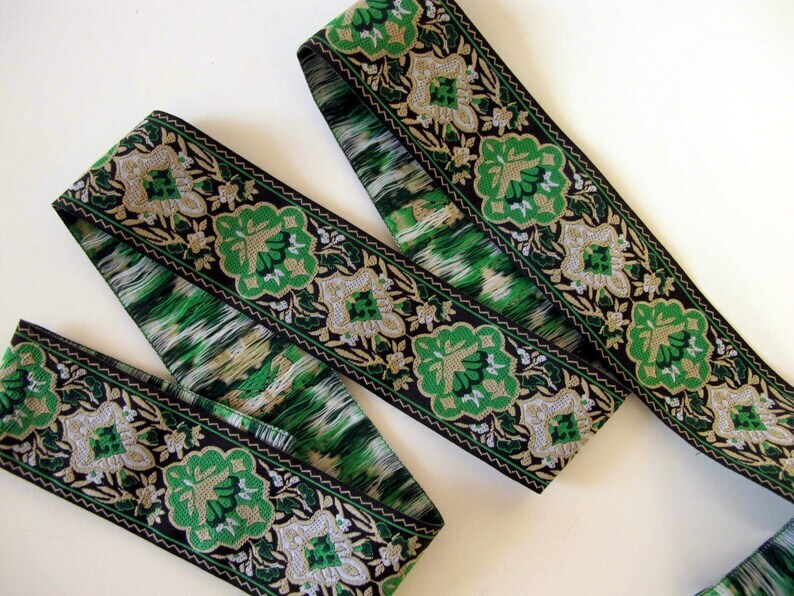 DANTE Jacquard trim in green, beige, ivory on black. 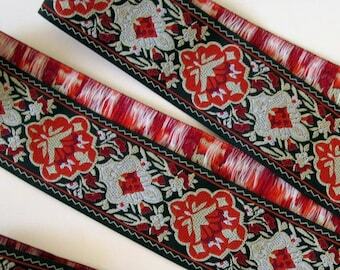 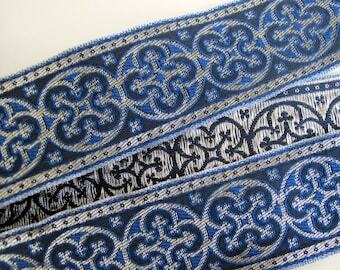 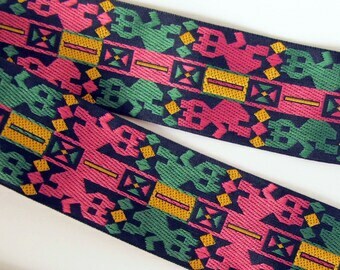 Jacquard trims are woven with multiple color threads on needle or shuttle looms. 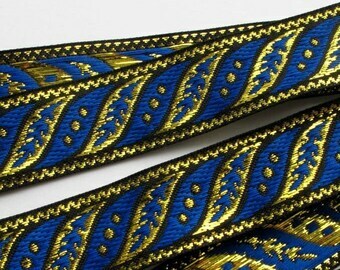 Beautiful trim and very quick shipping, thank you again!